Haley Joel Osment (The Sixth Sense, A.I.) will reprise his role in KINGDOM HEARTS as Sora, the pure-hearted protagonist. 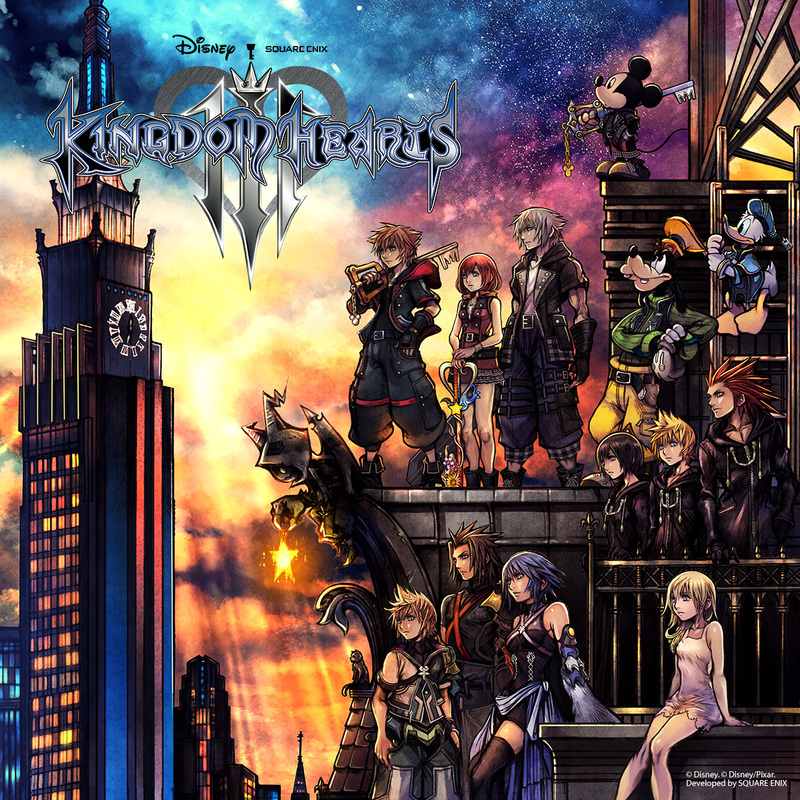 Many more talented actors will also be lending their voices to KINGDOM HEARTS III, making it the most star-studded game of the franchise yet.